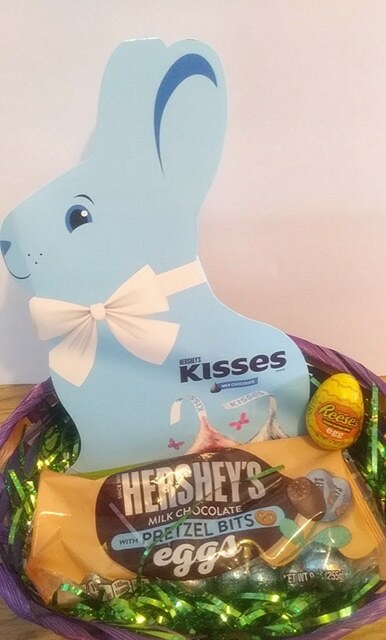 We sampled some treats from Hershey's right out of our children's Easter baskets. Are all of you chocolate n' peanut butter lovers ready for this? We tried Reeses Peanut Butter Eggs and I don't need to tell you how delicious they were. We'll have them replaced and eaten a few more times before Easter gets here. They are just to yummy to leave in the cupboard for another week. Can ya agree the struggle is real? Reeses come in different shapes and sizes, so for Easter season it is only fitting they come in a three dimensional egg. It is Reeses signature peanut butter covered in creamy milk chocolate. These are absolutely devine and Reeses is already a huge favorite at my house. 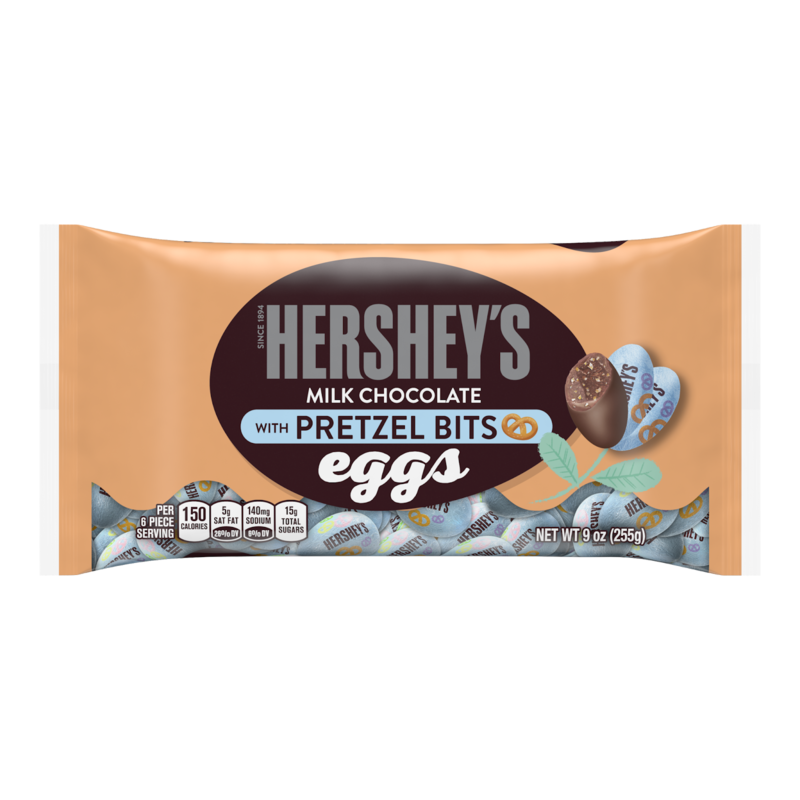 Hershey's also offers Cadbury Mini Eggs Chocolate Crunch & Crème Candy Eggs. These are similar to the traditional mini Cadbury eggs except the chocolate is traded for a white chocolate and cookie bits. The color of eggs is different as well. They are almost the color of dyed eggs. These mini chocolate Cadbury eggs are available in 7oz or 9oz bags for between $2.99-$3.59. They are a tasty twist on a mini egg we already know and love! Love sweet and salty? 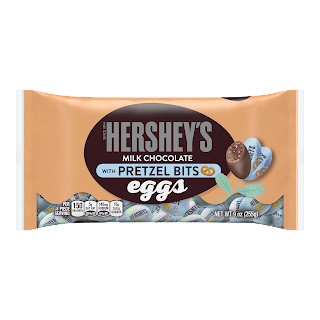 Hershey’s Milk Chocolate with Pretzel Bits Eggs are just that. They are available in 9oz bags for about $3.59. These may not make it to your children's Easter baskets they are so yummy. These are a delicious milk chocolate egg that have a salty crunch with pretzel bits inside. 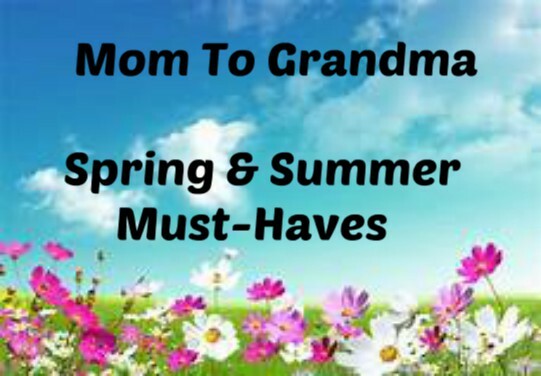 These are perfect for your spring candy dish. Don't expect them to last long. 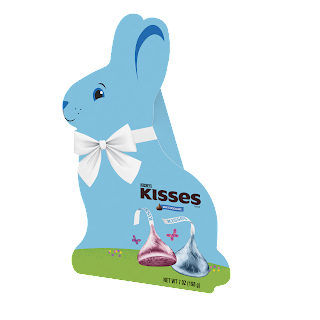 Another favorite of mine Hershey’s Kisses Milk Chocolate Easter Bunny Gift Boxes that comes with about 7oz and can be purchased for $5.99. 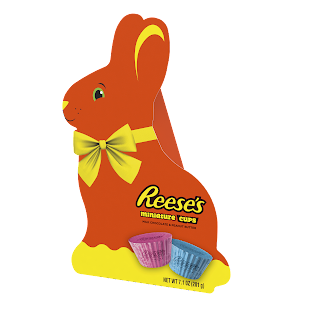 They also offer a Reese’s Miniatures Cups Easter Bunny Gift Box. 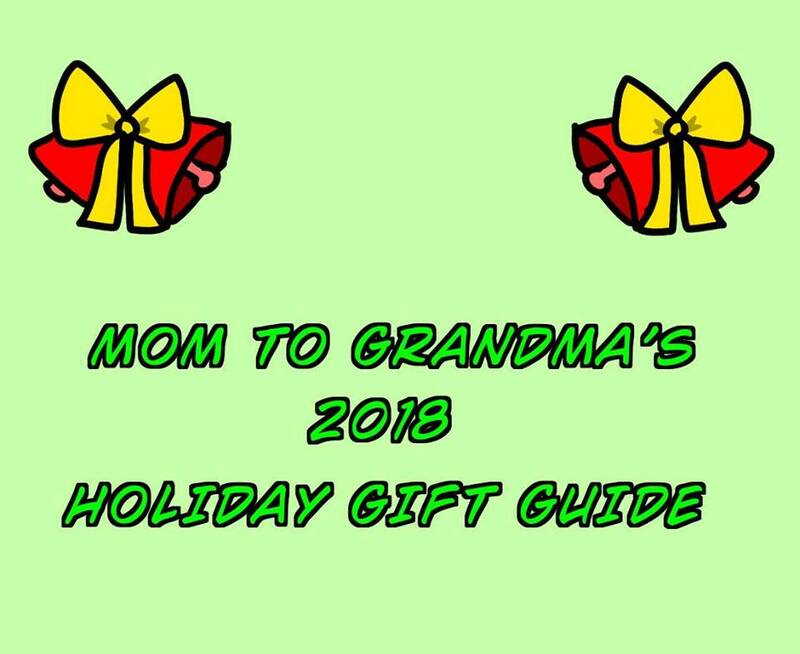 These are packaged in the cutest bunny shape that is filled with Reese’s Peanut Butter Cup Miniatures or individually wrapped Hershey’s Kisses candies. 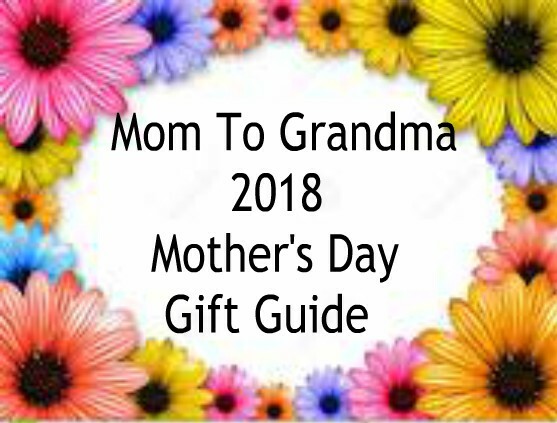 These are in a festive gift box perfect for Easter gifting. Hershey Chocolate along with Reeses are both perfect for the Easter holiday. If you are like me they are perfect for any day. 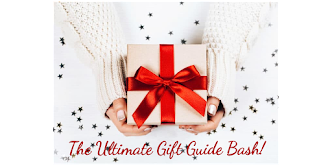 These inexpensive treats always make yummy basket fillers. 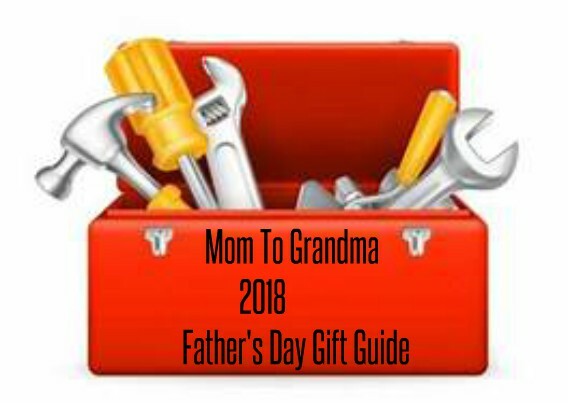 My daughter would love that blue bunny box of Hershey Kisses. She likes anything "blue" and she loves Kisses. I have also never seen these pretzel bites. That's my type of treat! I wish the pretzel ones also had caramel. I have to admit I'm not a huge hersheys fan for the flavor of it - its not as creamy as i like. BUT its one of the few types of chocolate I'm not allergic to, so I'll probably try some of these out. I want all of these! Reese's are just such a guilty pleasure for me <3 They are too addictive! 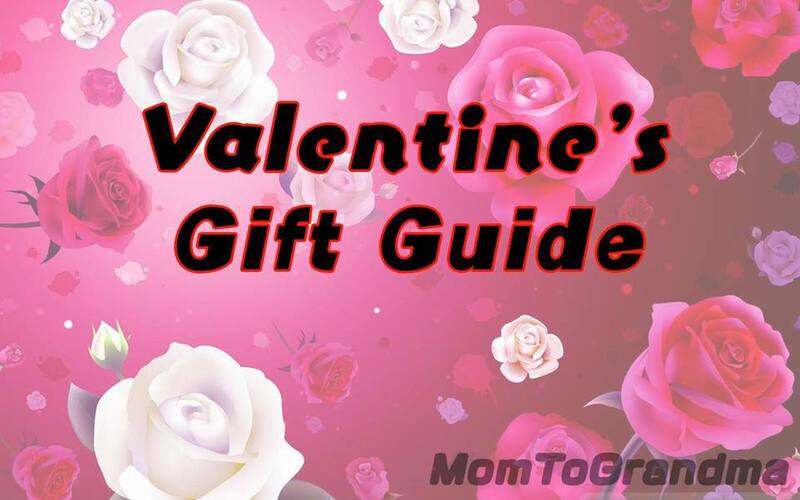 I will have to get these for my kiddos - especially the Reese’s Peanut Butter candies. 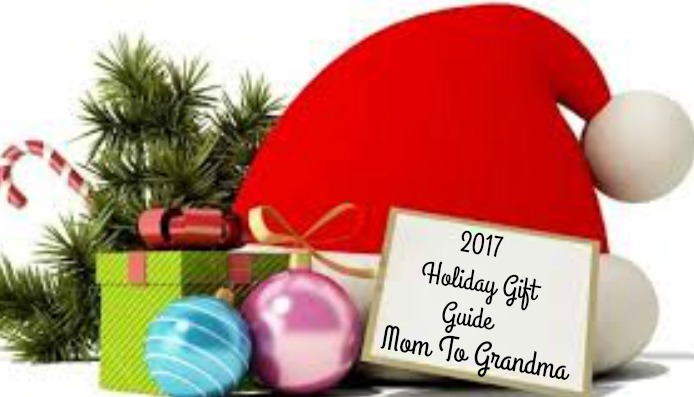 Those are a family favorite! You had me at peanut butter, but when you threw pretzels in there. Oh my! Hersheys chocolates are our go to when making Easter baskets. It's a hit among the kids. The pretzel bite eggs look delicious! I'm a sucker for salty and sweet, unfortunately my youngest has a dairy allergy. Those chocolates look amazing. I love chocolate covered pretzels so I know I will love these. I definitely want to try the chocolate pretzels. These look amazing. Good thing I haven't bought the candy for the baskets yet. Having a premade basket makes life so much easier, right? I need to find the pretzel bite eggs, I love the combo of chocolate and pretzels together. Our baskets are always filled with Recesses for sure!! We also used the pretzel bite eggs to hide into the eggs! I love Hershey's so yummy and the chocolate pretzels are my favorite! These chocolates sound so good, I have seen them around in the store but never tried it. Will check the Hershey’s Kisses Milk Chocolate Easter Bunny Gift Boxes, they look perfect for Easter. I will devour anything made with peanut butter and chocolate! I'm ashamed to admit how many peanut butter eggs I've eaten for Easter and it's not even here yet, lol. These are so cute! And I always say chocolate and peanut butter are a match made in heaven! What a delicious assortment of chocolates from Hersheys. Easter is the perfect time for bunny eggs and Reeses! I think I've tried one or two of the flavors above. Would LOVE to get my hands of the Pretzel Bits Eggs! Yum! Omg these sound amazing. 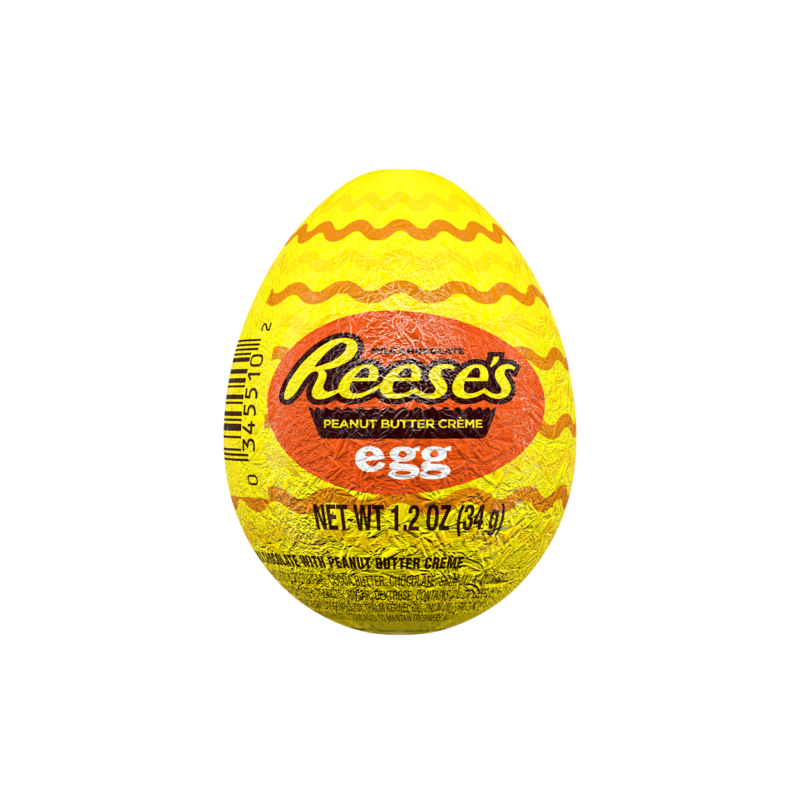 Reeses eggs would not last long near me! Perfect easter treats. I definitely haven't had chocolate eggs in aw hile. I love Hershey's. A lot of their stuff is gluten free. Their Reese's Peanut Butter Cups are so good!